Several days before the project began signs were posted in the areas to be cleaned to provide proper notice to everyone it may effect. Also prior to the 24th, our MMHET officer, Officer Lisa Bustos and her partner, Clinician Rosaura Juarez from the Los Angeles County Department of Mental Health conducted increased outreach in the area. MMHET works tirelessly to help those in need and preserve the quality of life in Montebello. Several people were assisted during the day and driven to various facilities by agency staff. However, many refused the help and left the area. Montebello PD is committed to continuing to offer support and services to those in need. 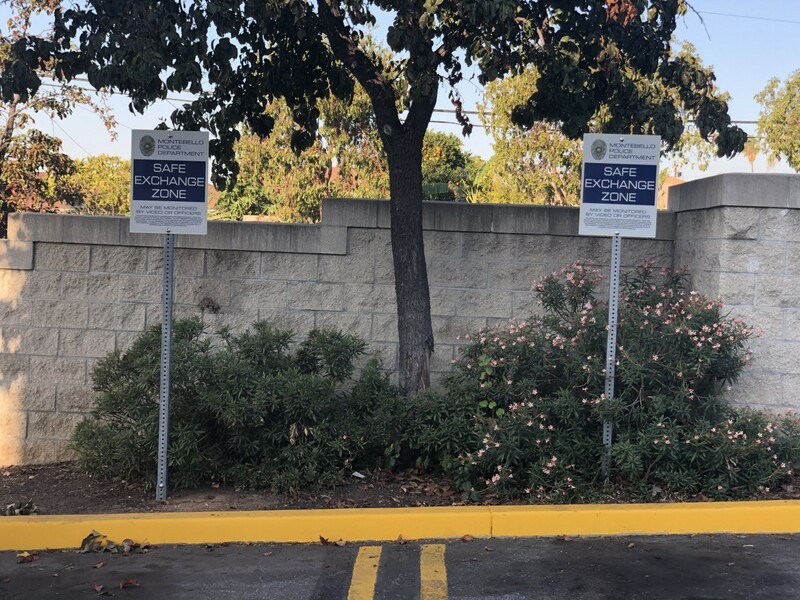 The Police Department is also committed to maintaining a safe and welcoming environment to those who want to use the bike paths and rest areas in the riverbed area. Thank you for the hard work from everyone involved, especially the crews that were working under and around the bridges. A great amount of progress was made in helping those in need and cleaning up the area.